Custom Interior Signs are important, as first impressions last. You can make a striking and professional statement to all your customers and clients at the first point of contact with quality made interior signs. 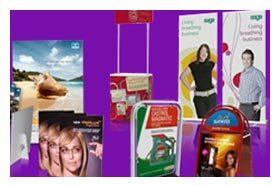 Crystal Signs can incorporate your logo, colours and graphics into a combination of Interior Signage Systems, including vinyl, wood, aluminium, pvc, glass and plastic. Crystal Signs offers you an in-house design service to reproduce your company’s logo into eye catching interior signs that truly reflect your image. 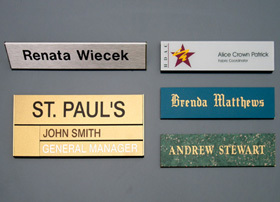 Specialists in office signs, interior signs, and all types of other related signs including , interior signs names with changeable inserts, office numbers, desk name stands, and custom interior signs, Crystal Signs is committed to your satisfaction. Whether you’re looking for conventional signboards, vinyl cut lettering, digitally printed graphics, Crystal Signs can create your interior signs with the impact and visual creativity you are looking for. 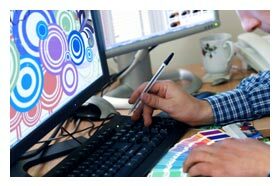 Interior Signs – Enhance the visual appeal of your office environment. 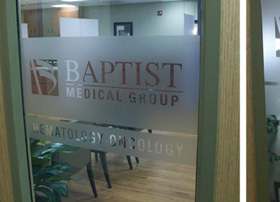 Crystal Signs also offers you “Etched Glass film” for your office signs environment and home. 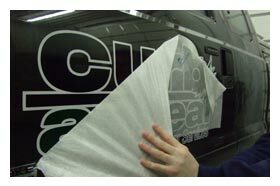 These specialist vinyl interior signs products offer a flexible, low cost indoor signage alternative to acid etching. Brand and corporate reinforcement combined with legal requirements; Etched Glass film window signs allow a subtle, bespoke and sophisticated solution to overcome legal requirements regarding large glazed areas. 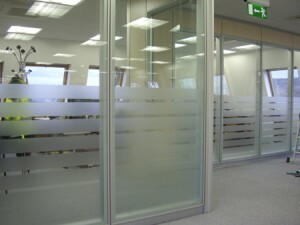 Not only reinforcing brand and corporate identity but also allowing privacy without sacrificing natural light. The vinyl graphics can be installed quickly and efficiently with no mess or residual chemical odours akin to acid etching or sandblasting. Should the graphics need to be removed, they can be, with no damage to the glass panel whatsoever. This product is an ideal medium for rented office space where privacy is required between glass partitions, displaying corporate logos and info on entrance doors, sophisticated reception area interior signs on glass or mirrors, etc. The product is fantastic for patio door glass panels in homes, restaurants, hotels,etc. as it can be applied across the expanse of a full length glass door or panel to create a visual safety element, preventing possible injury or damage. Get a FREE Interior Signs Quote Today! Call us today on 011.823.1822 or Click Here and we will be happy to assist you with all your interior signs needs.